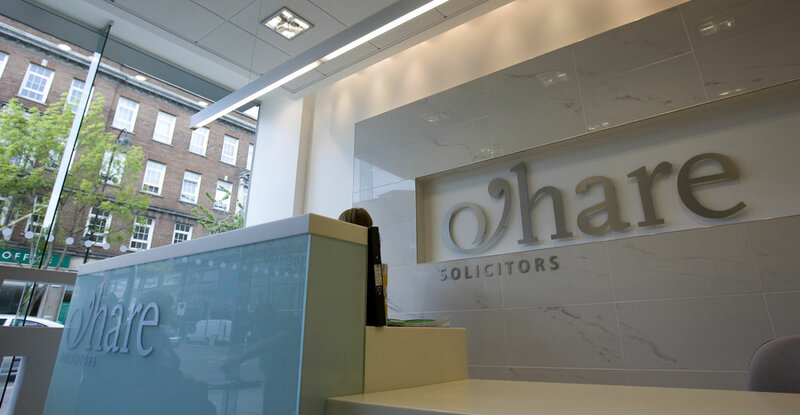 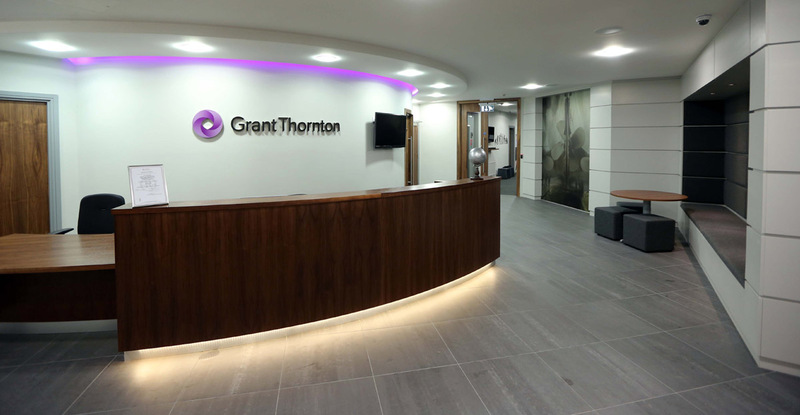 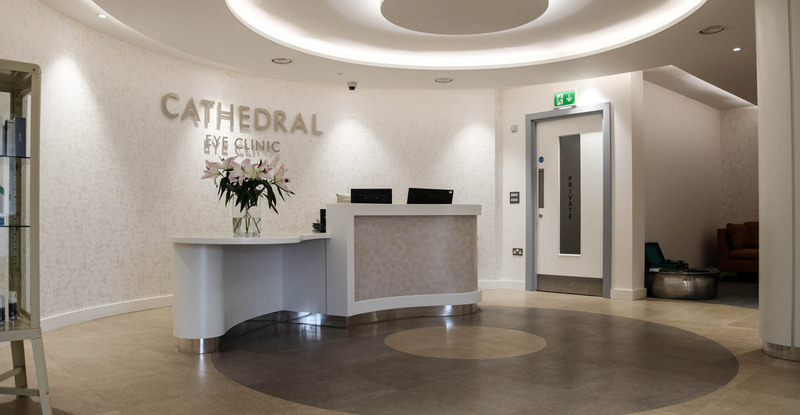 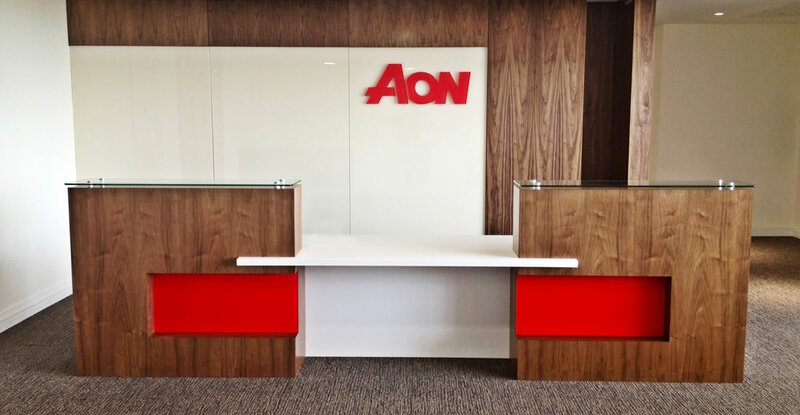 Our experienced team can manage all aspects of a modern office fit-out, providing our clients peace of mind that their business is in safe hands. 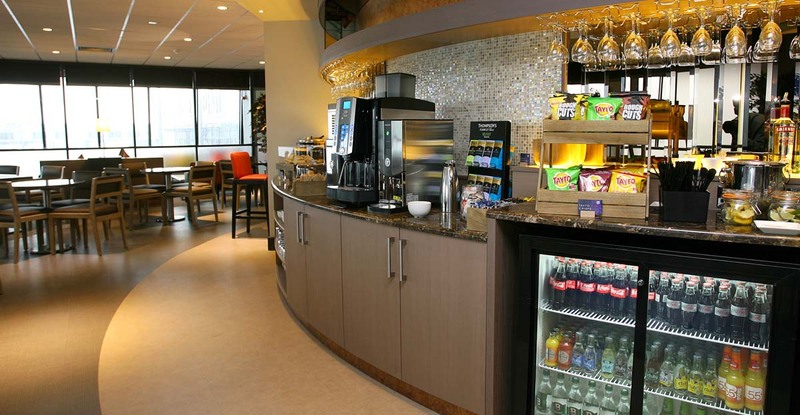 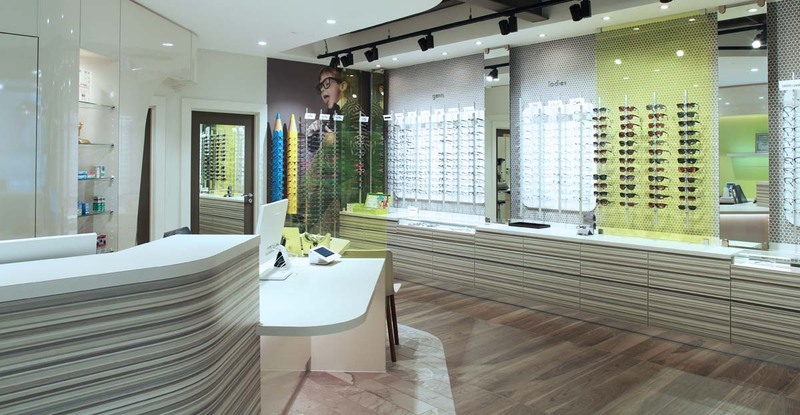 We can take care of all elements from the layout, bespoke finishes, data management and customised furniture. 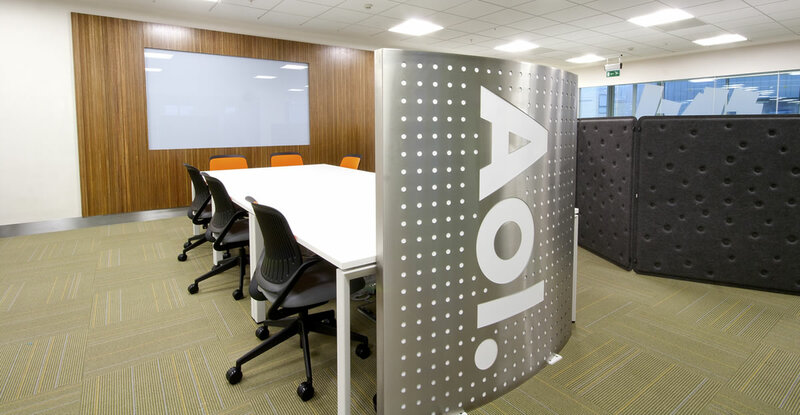 Our boardroom, foyer and breakout area solutions are crafted in our own workshop allowing for on-the-fly adaptation and a truly unique fit and finish.